We review the latest MCU movie Captain Marvel. The gives their review on the culmination of the Marvel Cinematic Universe, Avengers: Infinity War. We also discuss possiblities for Avengers 4 and the future of the MCU. The crew reviews the last Marvel movie before Infinity War. Black Panther! Straight out of Wakanda we review the first blockbuster movie of 2018. We finish our in depth Marvel talk with our thoughts on the upcoming films Black Panther and Avengers: Infinity War. We continue on with our Marvel discussions with the latest installment of Thor. We conclude our epic Game of Thrones discussion...FINALLY!! Our continued discussion on Game of Thrones. In the first of a three part discussion we nerd out on Game of Thrones Season 7 and the series as a whole. Nerdery Crew discuss the Comic-Con experience from the inside. Nerdery Crew discuss all the trailers and announcements that broke out from Comic-Con weekend. The Nerdery crew discusses video games and E3 with Justin reporting and giving us the vibe from the floor. Justin, Sammy, Tarnel, and Sev review Guardians of the Galaxy Vol. 2. The Nerdery reviews Marvel's Iron Fist on Netflix. The Nerdery reviews the FX hit Legion. 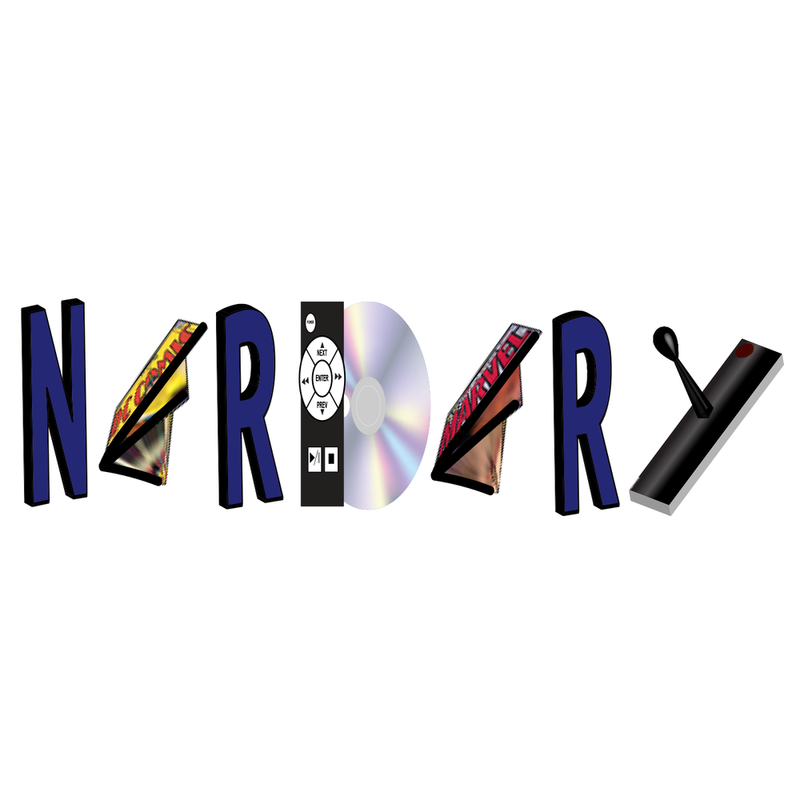 The Nerdery discusses Playstation v XBox and the PS4 Update 4.50.